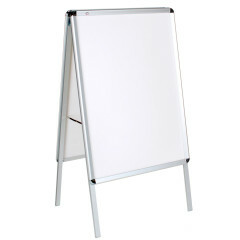 Embedded in our double-sided poster stand DINA 1, your poster makes a great impression even from far away. DINA 1 is made of premium aluminium with chrome-plated edges. 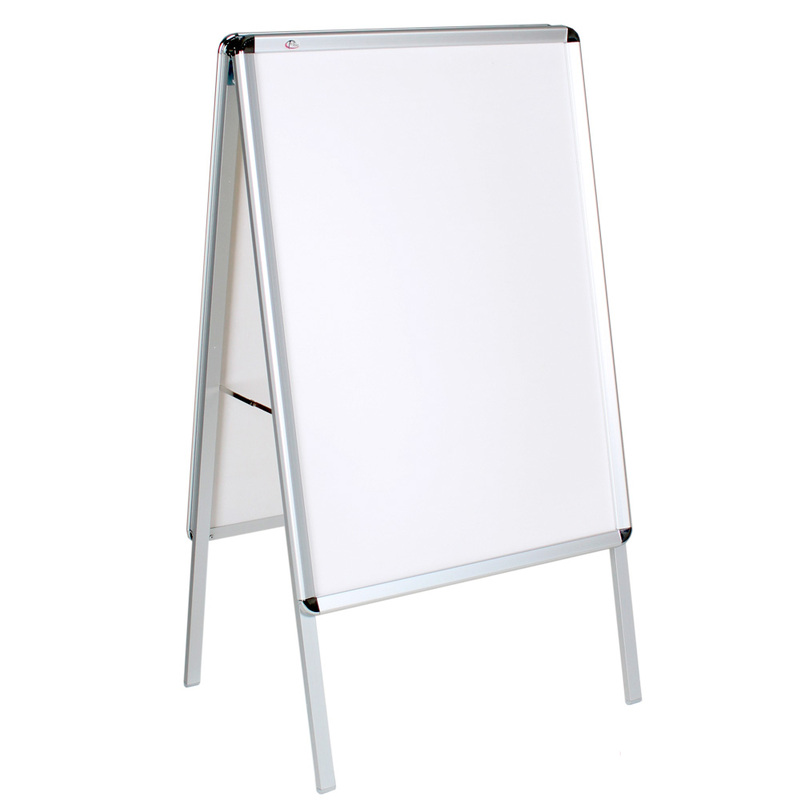 It measures A1 – 60×80 cm and is only for indoor advertising.